3. 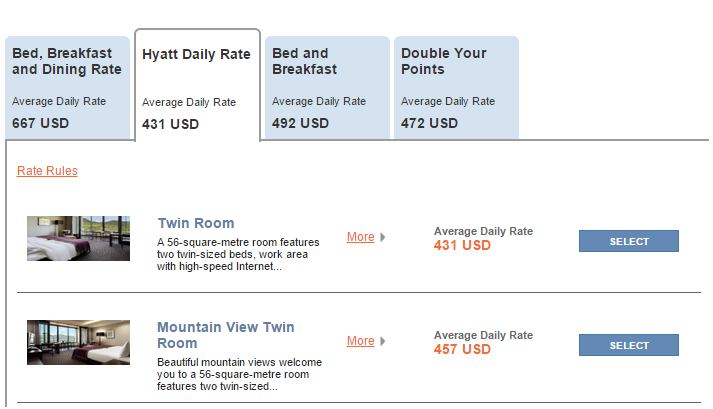 Five Hyatt Gold Passport points will be awarded for each whole U.S. dollar or U.S. dollar equivalent, paid by a member for Eligible Non-Stay Charges. “Eligible Non-Stay Charges” vary on a hotel-by-hotel basis, but generally include spa and salon services, spa and salon retail items, one (1) day spa membership and food and beverage expenditures (except at outlets not operated by the hotel). It was only by virtue of paying with my Hyatt Credit Card that that the staff noticed the membership number on it and used it to apply the credit, which showed up in my account almost immediately. This only resulted in about 200 additional points but, after going over the past year’s worth of credit card statements, I realized that I had patronized Hyatt bars and restaurants without staying about a dozen times without receiving anything. That seemed like a decent chunk of points that I was leaving on the table, so I went back to research the T&C to see if it was possible to retroactively claim the credit. 5. In the event a member does not provide their Hyatt Gold Passport membership number at the time Eligible Non-Stay Charges are incurred, the member must contact the hotel’s outlet directly to request retroactive point issuance. 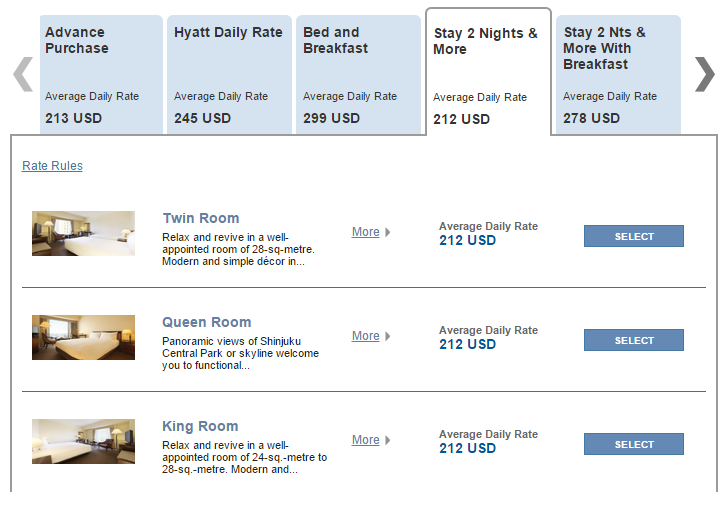 Retroactive point issuance credit timeframes vary hotel-by-hotel. Retroactive credit for which a receipt can be provided will only be awarded on Eligible Non-Stay Charges by the shorter of: 1 year from outlet visit, or the date on which the outlet began participation in the benefit (varies hotel-by-hotel). 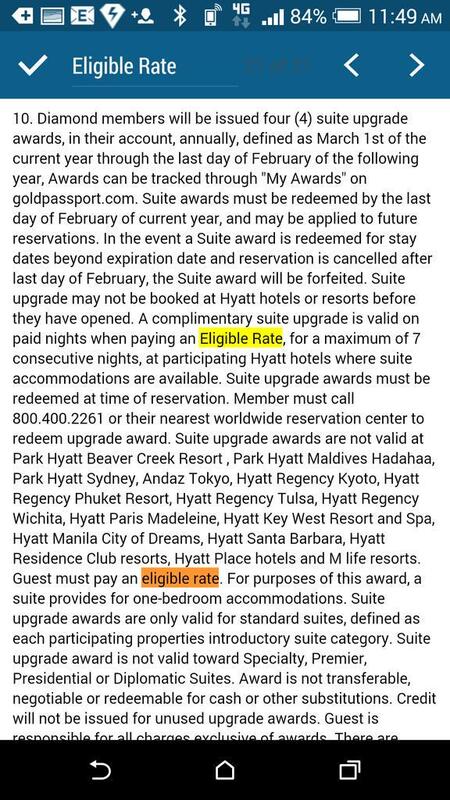 Eligible Non-Stay Charges prior to a member’s enrollment in Hyatt Gold Passport will not be eligible for retroactive credit. 1. 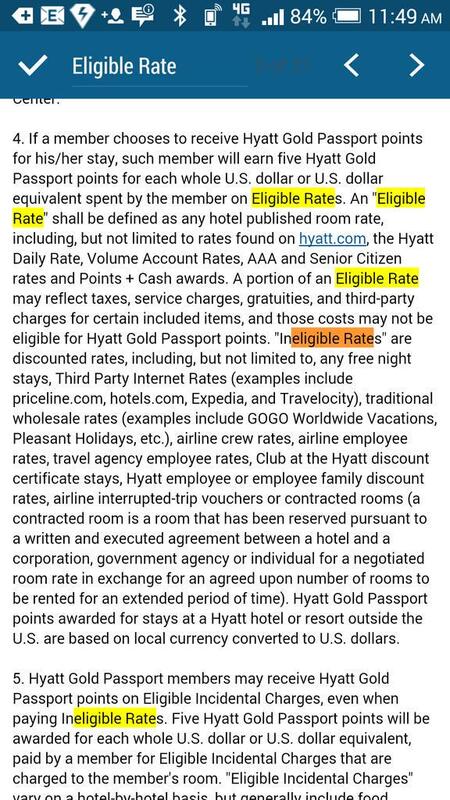 Hyatt Gold Passport members may earn Hyatt Gold Passport points for Eligible Non-Stay Charges (defined below) at participating outlets at Hyatt-branded hotels even when such charges are not affiliated with a stay at such hotel. Outlet participation is limited and this benefit may not be available at all hotels. Please ask outlet associates for participation eligibility. 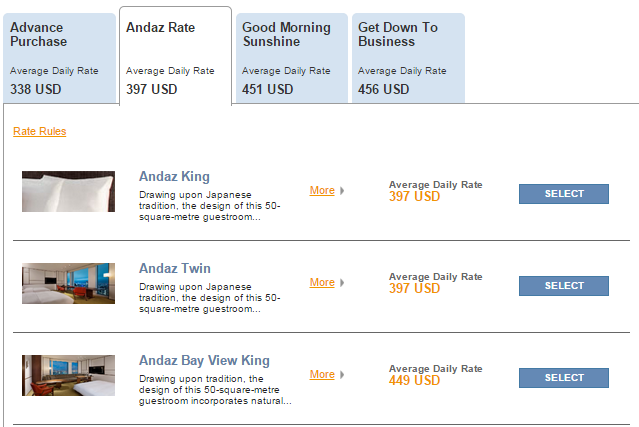 Now I was finally able to start contacting each individual hotel for back credit. 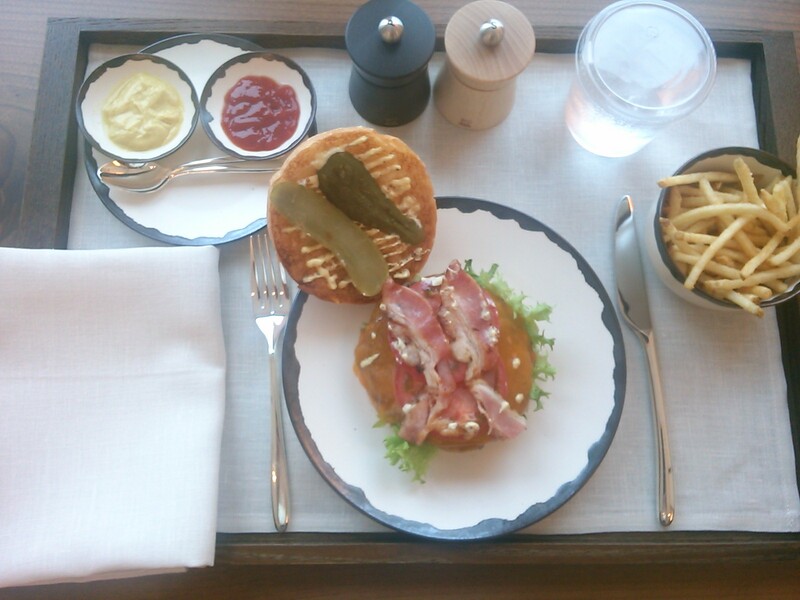 I started with the simplest and easiest, a single meal at the Oak Door Bar at the Grand Hyatt Tokyo (the Oak Door Burger was solid, but I have to say that I prefer the Andaz Tokyo burgers at BeBu) Armed with the knowledge of the date, location, and expenditure of the meal from my credit card statement, I fired off a quick e-mail to the mail address on the Grand Hyatt Tokyo website requesting retroactive credit. Less than a day later, I received a very nice response from a representative of the restaurant apologizing to me for the oversight, and notifying me of the immediate deposit of points from the expenditure into my account, backdated to the original date of purchase. With the 30% Diamond bonus, this amounted to a whopping 92 additional points! The only embedded image you’re getting this time. Fear the almighty wall of text! Quick and painless, the way it should be! But, unfortunately, not the way that it always is. In Part 2, we will begin our exploration into what could go wrong, as I break down my experience claiming retroactive non-stay credit with the Park Hyatt Tokyo! The Hyatt Gold Passport Terms and Conditions is a meaty beast of a document, coming in at just under 13,000 words in total. 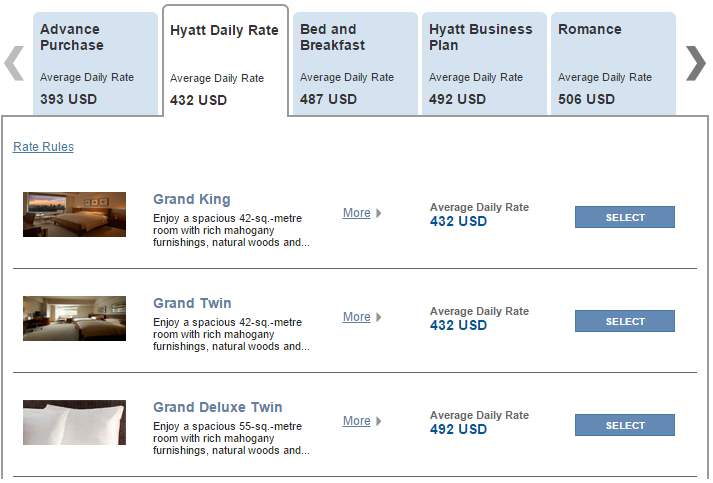 With that in mind, perhaps it’s understandable that even Hyatt itself has trouble keeping straight with what’s in it. Offer not applicable to Diamond Suite upgrade. To me, the Diamond Suite Upgrades are the crown jewel of Hyatt Gold Passport Diamond status: the opportunity to upgrade up to four paid reservations a year to a suite. At the eligible Tokyo Hyatt hotels (sadly, Andaz Tokyo is exempt from this benefit, but I did manage to sneak into their suite once anyway…), and especially the Grand Hyatt Tokyo and Park Hyatt Tokyo, this Diamond benefit alone has the potential to be worth tens of thousands of dollars a year! And the best part is that, unlike the ability to upgrade to a suite for 6000 points a night that requires booking at the Hyatt Daily Rate, the Diamond Suite Upgrade is good with any paid rate! Had to dig into another section to find where “Eligible Rate” was defined. Way to be user friendly, Hyatt! Regardless, I’ll send another update when we get a final verdict!